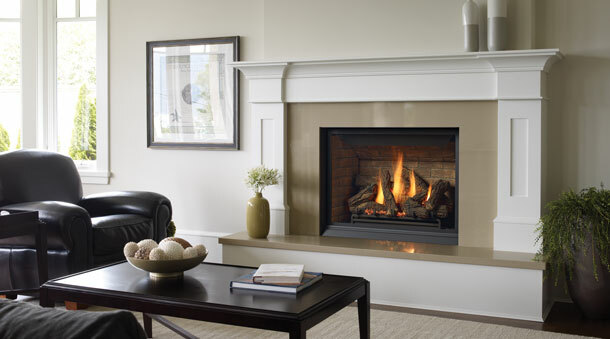 A fireplace is typically used in new construction or remodeling and can be installed against a wall or framed within a wall. Available in a variety of contemporary or traditional styles. Maintain a constant comfort level. 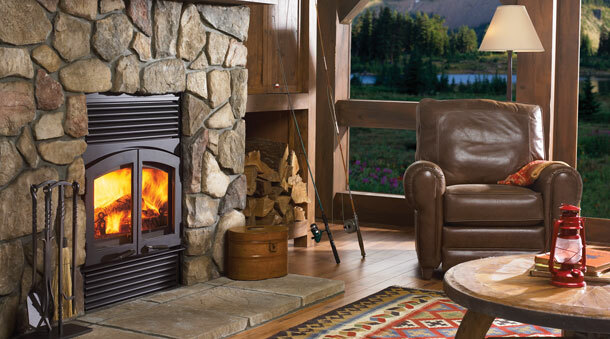 High efficiency EPA-certified wood fireplaces provide the ideal balance of heat and style. Optional blower helps push the heat to the furthest corners of your room.